Parenting comes with both rewards and challenges. Taking care of young children can be demanding. With all of life’s demands parents are often being pulled in many directions. This can create added stress for parents. It is our goal in Early Intervention to provide families with supportive services. One way to support families within Early Intervention is by adding a social worker to the team. 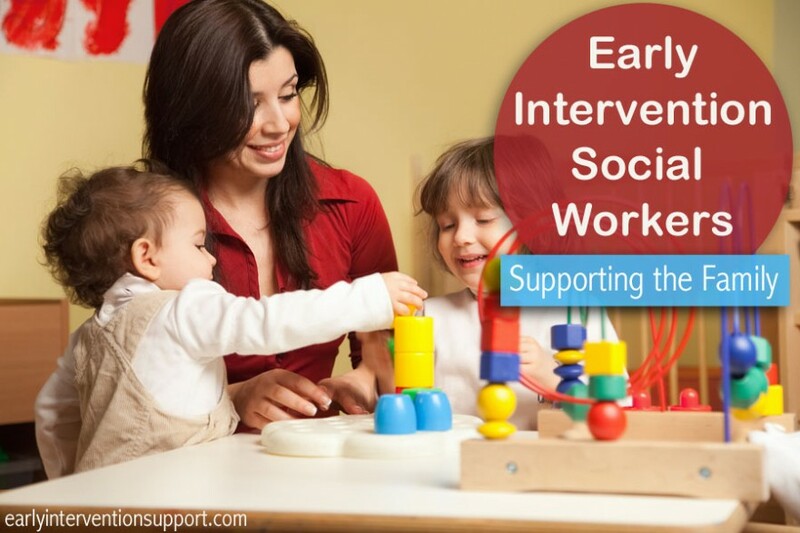 A social worker can join the Early Intervention team to support a family in many ways. Supportive services provided by a social worker are unique to each family’s situation. Those supports can include emotional support, identifying and coordinating community resources, parent education, counseling and crisis intervention. 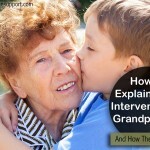 An Early Intervention social worker can provide emotional support for parents. A social worker is a person to talk to; someone who will listen and give parents an opportunity to talk about their feelings, challenges and life experiences. There are times in all of our lives when we need someone to talk to, because situations that arise which cause stress. Having a child who is at risk of having or has a developmental delay can be stressful. It can be helpful to talk about feelings, vent frustrations, and bounce ideas off another person outside of the situation. A social worker will listen to concerns and work on a plan for services and assistance. There are many situations that might be challenging for families, such as moving, separation or divorce, loss of a job, or major illness. Social Work services can be added to the team to help address these stressors. A family can identify stressors with the aid of a social worker and brainstorm different types of support or coping strategies. Some strategies to reduce daily stressors include ensuring physical and mental well-being with nutrition, sleep, and relaxation. It is also important to have some outlets for emotions such as exercise, writing, gardening or building. Engaging in activities that are positive and have concrete outcomes can foster a sense of accomplishment. Other strategies can include setting realistic expectations for yourself and taking a break. 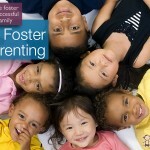 A social worker can assist with parenting stress and ways to balance daily family responsibility. A social worker can join the Early Intervention team to help seek community linkages with a family in order to meet their needs. Information and referral services are provided by an Early Intervention social worker. For example, if a family needs information on community resources such as food pantries or housing information, an Early Intervention social worker can provide information on where to go and how to obtain these services. Information and referrals include connecting parents with resources such as obtaining SNAP benefits (formerly Food Stamps), enrolling in the medical assistance translocation program or assistance with basic needs such as heating, clothing, furniture, diapers, or WIC. Together with parents, a social worker can figure out what a family needs, find resources in the community that may be helpful, and assist with the application/referral process. Early intervention social workers will provide support for a family’s unique needs during the time a child is a part of the Early Intervention program. Social Workers are available to support the needs of the parent as well as the child and to work with the family to make sure that they have the resources to continue their daily routines. If you feel you would benefit from the services of an Early Intervention Social Worker you should speak to your Service Coordinator.